It is winter in New England and we are getting slammed with record breaking snow and some of the coldest temperatures we have seen in decades. For some of us, that means hibernation! But for others, those outdoor loving, cold weather fanatics, it means skiing, snow shoeing, sledding, winter hiking, snowmobiling and more! Cold or not, when you play hard outside in the winter, you still sweat and get dirty! Lots of the gear worn at this time of year is equipped with multiple layers. Some of these garments have special coatings between the inner and outer layers that help keep you warm by preventing the wind and water from reaching your body. They also allow for body moisture to vent away from your body. The challenge is how to clean these items. Most of them have labels that read “Do Not Dry Clean” because traditional dry cleaning solvents can damage the protective materials and coatings making them no longer effective. So what can you do? 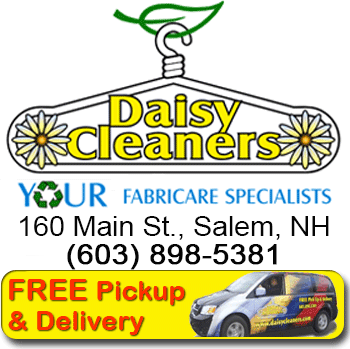 Daisy Cleaners has perfected a wet cleaning process that not only gets your outer gear clean but fresh as new! 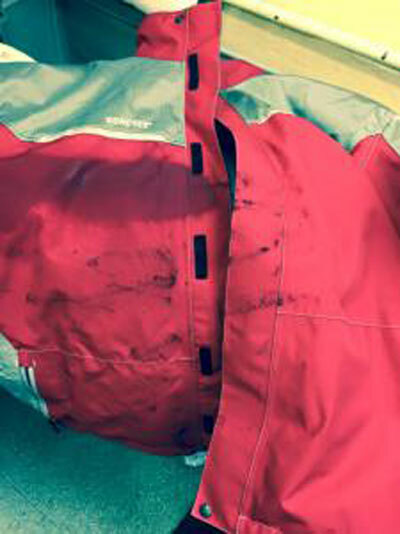 First we hand spot the garment to get any of the heavily soiled areas cleaned then we safely wet clean the garment protecting those coatings and materials that could otherwise be damage if cleaned improperly. 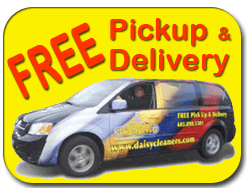 Don’t be fooled when we say “wet cleaning”. This isn’t like throwing the item in your washer machine and letting it go! 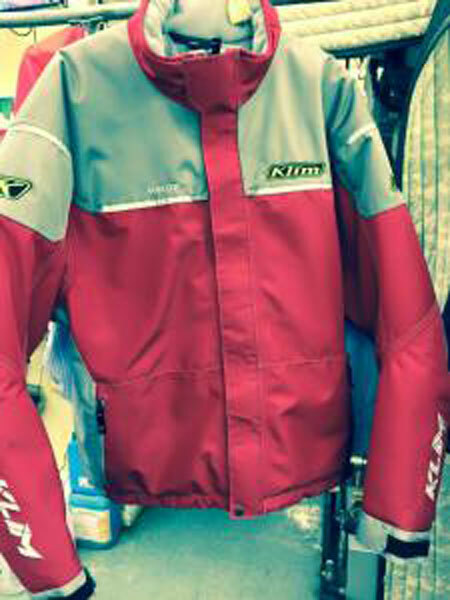 Our wet cleaning process is a high tech laundering process that allows us to precisely control the temperature, agitation and if needed soaking time to safely care for your winter outdoor garments. All this, combined with our German Kreussler eco-friendly cleaning chemical means your gear will come out looking and smelling like new!